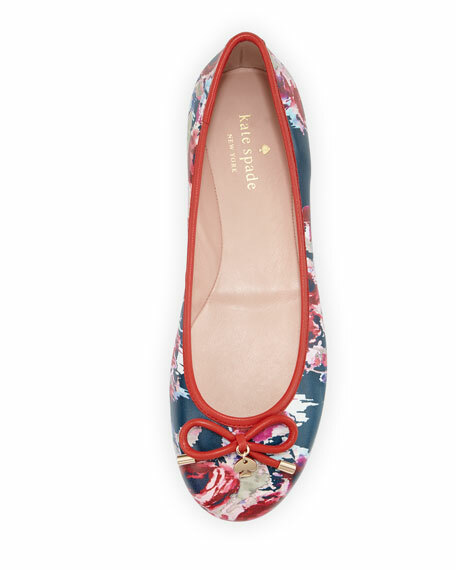 kate spade new york ballerina napa leather flat in blurry floral print. Bow detail with spade charm. 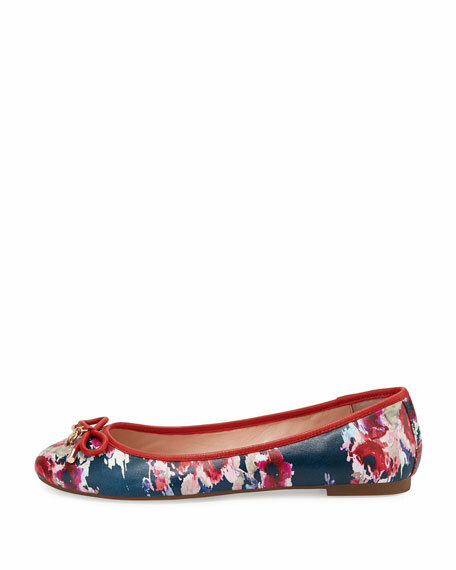 For in-store inquiries, use sku #1736919.